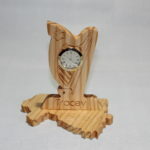 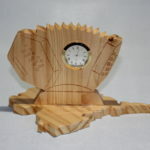 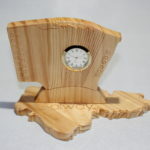 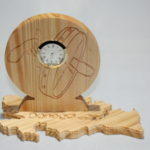 This section of the website is dedicated to a project very close to my heart, it’s called My little piece of Ireland, I have designed a very special clock trophy dedicated to every County and instruments of Ireland. 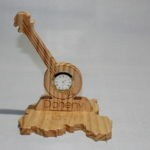 The base of your chosen gift will be the shape of your county and you also get to choose the instrument and have your family name engraved. 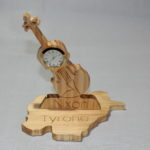 To order your personalized little piece of Ireland just click on any of the images displayed and this will bring you to the store , don’t worry if you don’t see one to suit you just send your name , the county and the instrument you would like and we take care of the rest.